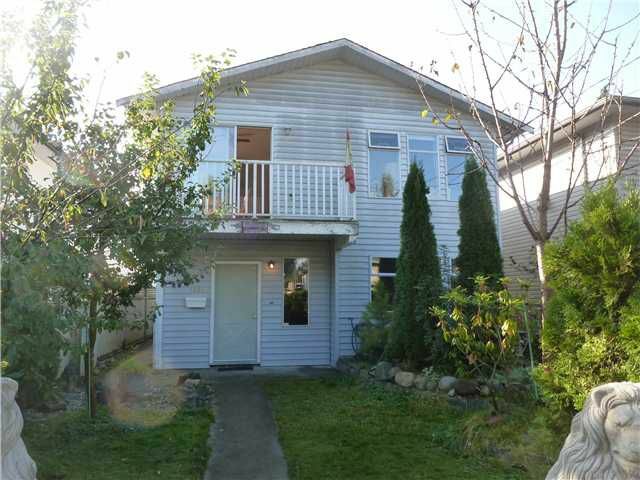 Solid updated home on 33' x 177' lot in Central PoCo. The lot has a lane as well! Updates include new kitchen & laminate flr. Home needs some TLC to really shine. 2 bdrms up and 3 down. Call for all the details.